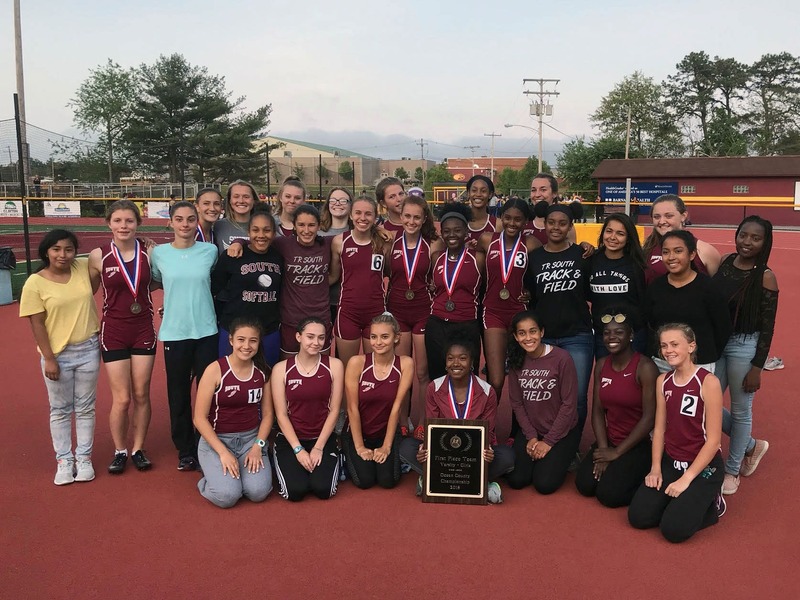 Congratulations to the High School South track & field team who recently captured the Ocean County Championship title! The team rallied 96 points to earn its second straight team title. The team is no stranger to winning titles -- they also won the Class A-South title for the second straight year earlier this season.